This OMEGA Ladymatic features a pure white mother-of-pearl dial marked with diamond-set indexes and is decorated with a supernova pattern with a date window at the 3 o’clock position. 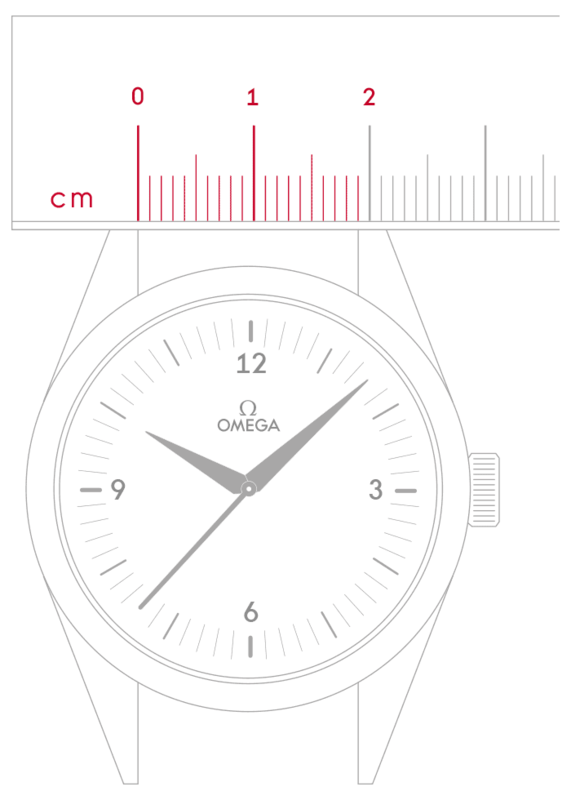 The exquisite dial is visible through a scratch-resistant sapphire crystal. 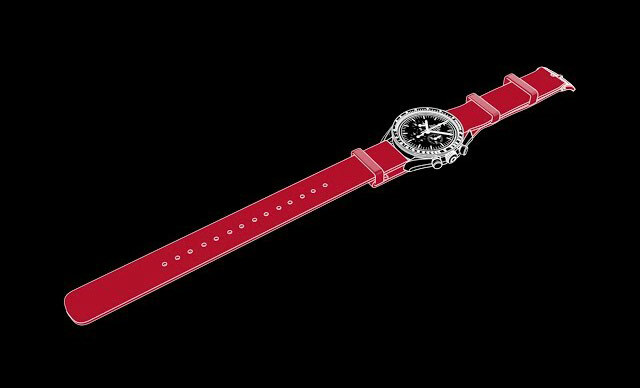 The bezel, covered with diamonds arranged in a snow-set pattern, is mounted on a 34 mm stainless steel case and is presented on a bicolour bracelet fashioned from stainless steel and 18K red gold. A wave-patterned ring with a white ceramic inner casebody decorates the side of the case. 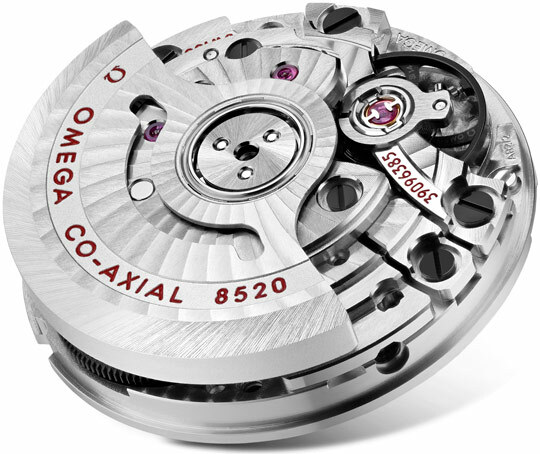 The transparent caseback makes it possible to view the OMEGA Co-Axial calibre 8520 movement within.